The fashion-packed Manila Fashion Festival Spring/Summer 2016 Day 3 started with a Korea Hair and Make-up Workshop, followed by Face of the Philippines Season Two awarding and an afternoon and evening designer shows. ARIN brand’s Multiplicity celebrated the fun and serious facets of a woman. Bengt Enrique‘s Wrinkle in Time collection featured the commercial flair and ease of the look. 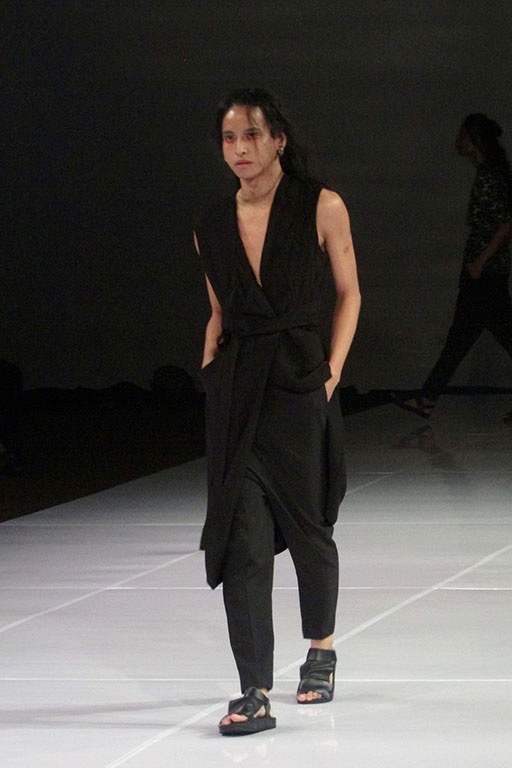 Eliz Marcelo’s 3.0 collection featured interplay of nomadic textiles and well-tailored silhouette. Via Valencia‘s Fac’tum collection featured androgenous and conceptual pieces ready for the spring bloom. Esme Palaganas‘ MANA collection celebrated the old folk silhouettes of Philippine tradition, color and style. Tony Evan‘s The New Romantic featured subtle and gentle snug with an exciting reveal yet still classy. Banggo Niu‘s Sea Siren featured runway worthy looks of strong yet delicate, fierce yet airy and embellished yet modern take on mythical creatures. 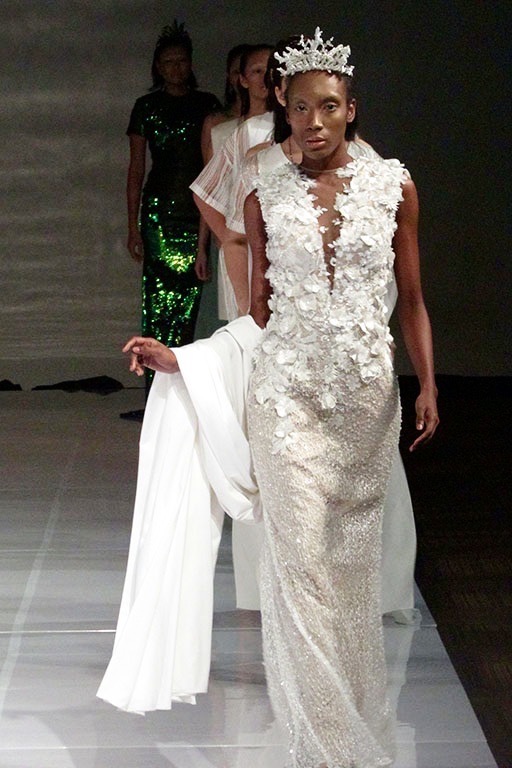 Manila Fashion Festival S/S 2016 Day 3 was held at The Eye, Green Sun Hotel, Makati City last October 24, 2015.